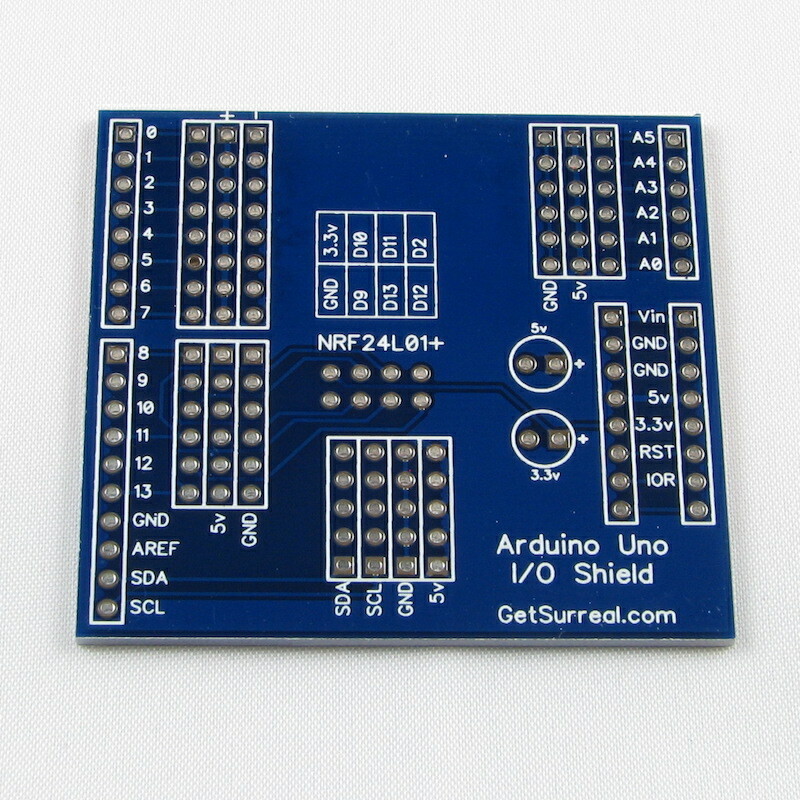 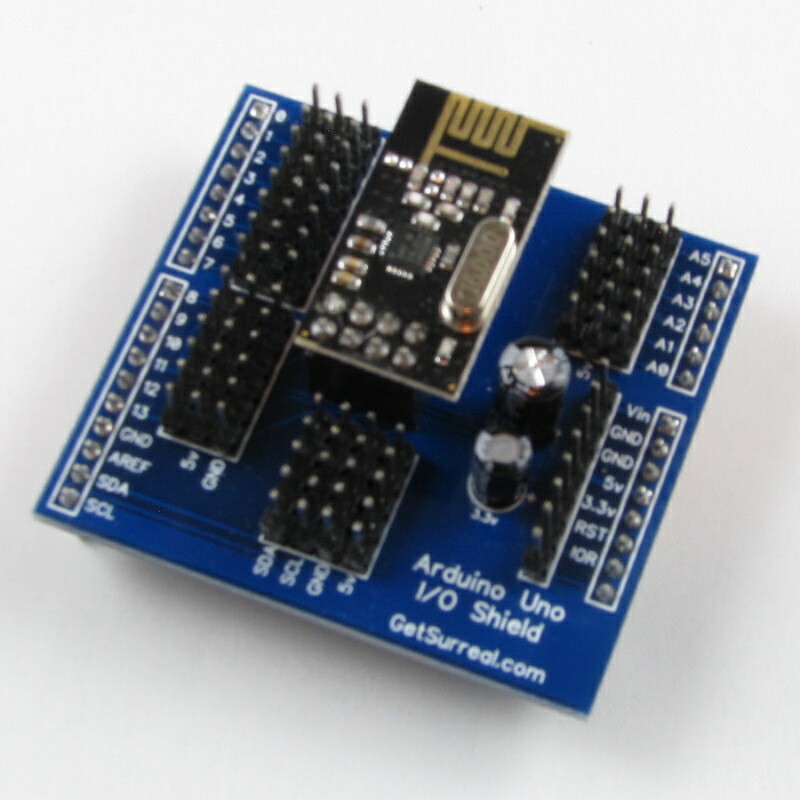 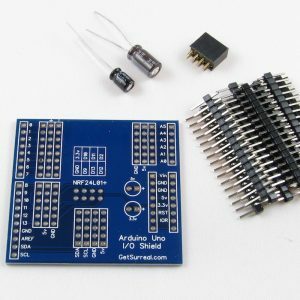 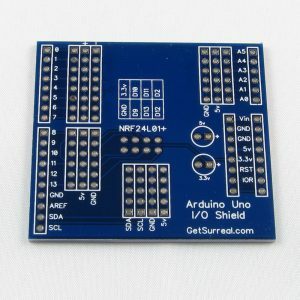 Arduino Uno shield that breaks out the pins along side 5v and ground pins. Solder the pins you need leave off the pins you don’t. 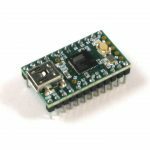 A Great option for an Arduino Sensor Node in a MySensors.org home automation system. 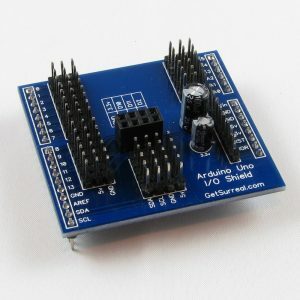 The Arduino 5v pin can supply a maximum of 200ma. 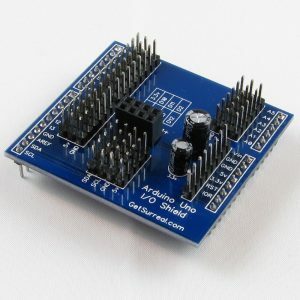 If the devices connected need more than 200ma an external 5v source should be used.